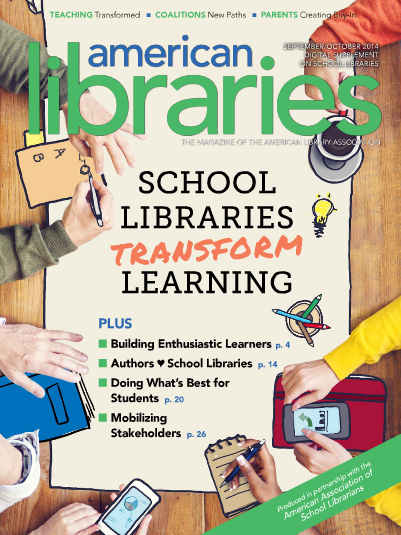 Articles in Education on Libraries K-12. Increasingly, we hear the questions: “Are libraries necessary today? Isn’t everything on the Internet? Can’t we use the library space for better purposes?” We read about prominent independent schools that have chosen to eliminate most or all of their print collections in favor of digital resources. It’s a library without any books. Could this digital reading room be the way of the future? The Library Model Curriculum is based on the Pennsylvania Core Standards for English Language Arts, Reading and Writing in Science & Technology/Technical Subjects, Reading and Writing in Social Studies and History and the Pennsylvania Academic Standards in Business, Computer and Information Technology. Understanding by Design curriculum model uses three stages of development: Stage 1 Desired Results, Stage 2 Assessment Evidence and Stage 3 Learning Plan. The document posted on the PDE SAS Portal concentrates on Stage One: Desired Results, which provides established goals (the 44 PA Common Core Standards and Academic Standards for which librarians take primary instructional responsibility), the big ideas of understanding and the essential questions that prompt understanding and the competencies/skills that students should be able to perform. The Pennsylvania School Librarians Association (PSLA) is a professional organization for school library professionals and library educators. The mission of the Pennsylvania School Librarians Association is to ensure excellence in school library programs.